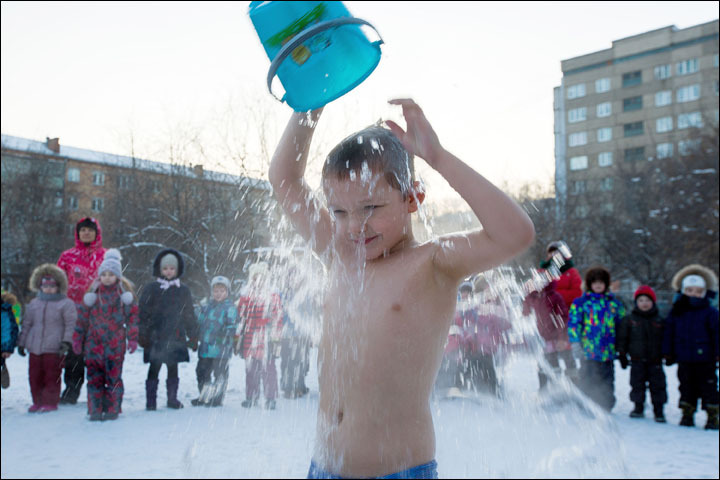 A daily bucket of icy water poured over the head ‘helps block winter illnesses, and makes children optimistic’. 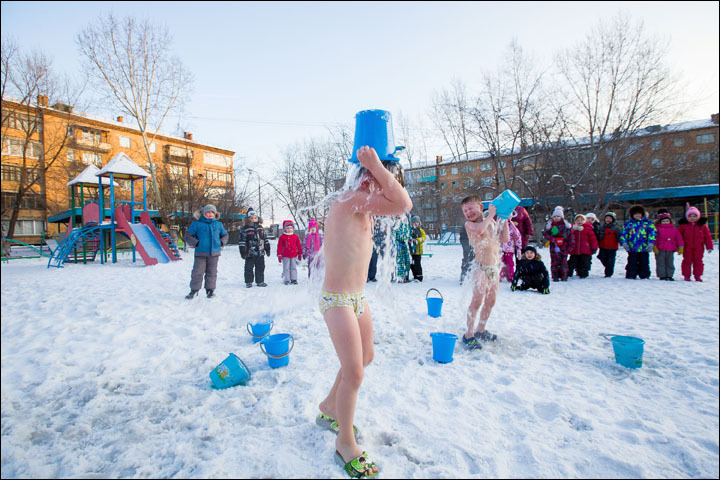 For pre-school teacher and swimming coach Oksana Kabotko, 41, there is no doubt that a pail of ice cold water is beneficial to her children ranging in age between three and six. 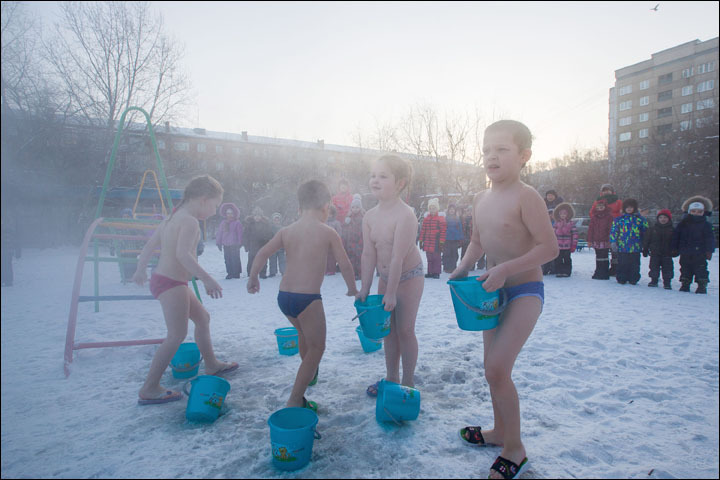 This is part of the curriculum at Sibiryachok – or Little Siberian – state kindergarten number 317 in Krasnoyarsk, although it is not compulsory. 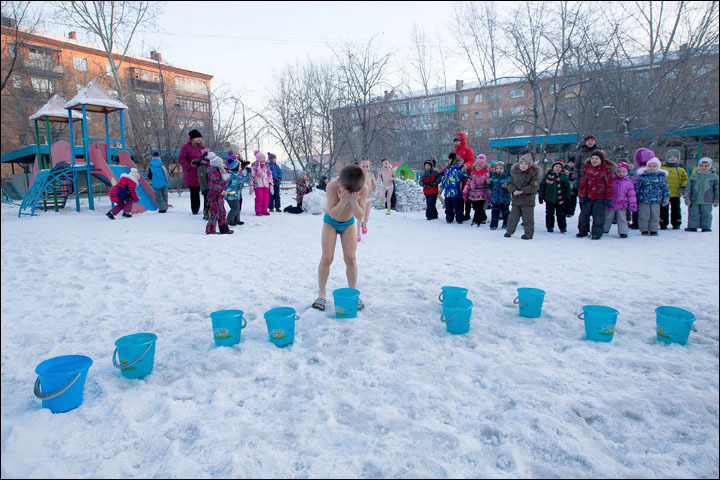 Oksana insisted that far from being harmful to the children, this ice bucket treatment does them good in myriad ways, a ‘medical fact’ backed by many doctors in Siberia. 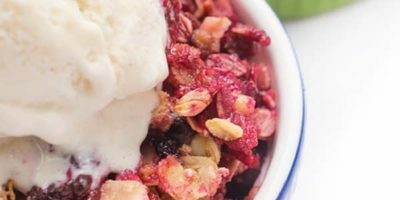 ‘Of course, there are some contradictions, and it’s all very personal, but it is checked by a pediatrician,’ she said, explaining her own observations about children who do – and don’t – take the ice bucket ‘treatment’. Still, she heard that the Japanese at some pointed declined to use pictures of these daily cold douches – believing them to be cruel for the children: to her, the truth is the opposite. 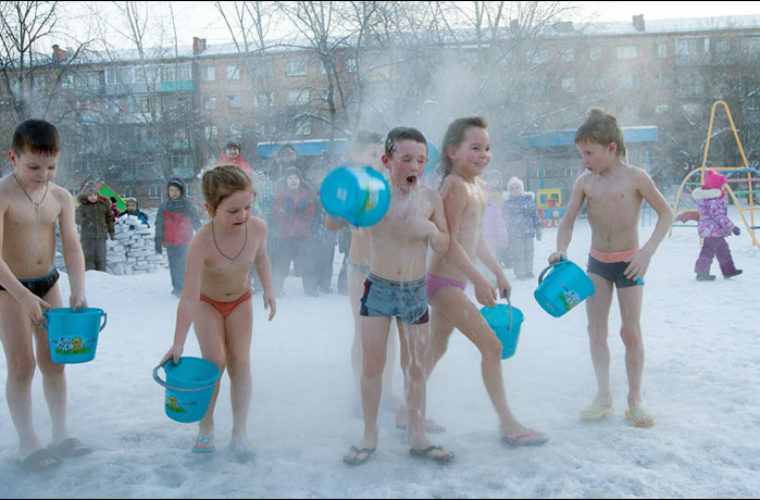 ‘Those children who have ice cold shower daily, not once every two weeks, come regularly to the kindergarten,’ she said. ‘Of course, they can come down with some illness during the winter but it passes more quickly, after a few days at home. Those who don’t take an ice shower may spend up to two weeks at home recovering. Kindergarten staff prepare the ice buckets outside, all lined up in the snow. 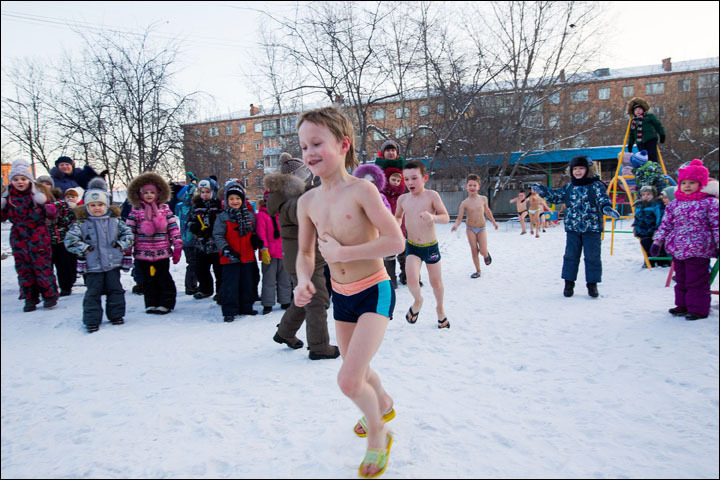 ‘Children run from the banya. Some wear flip flops, others run barefoot,’ she said. ‘Sometimes they run around outdoors a little, just 20 metres in the fresh air. First they wash their faces and then shower. Some pour water on their head, others – on their chest. 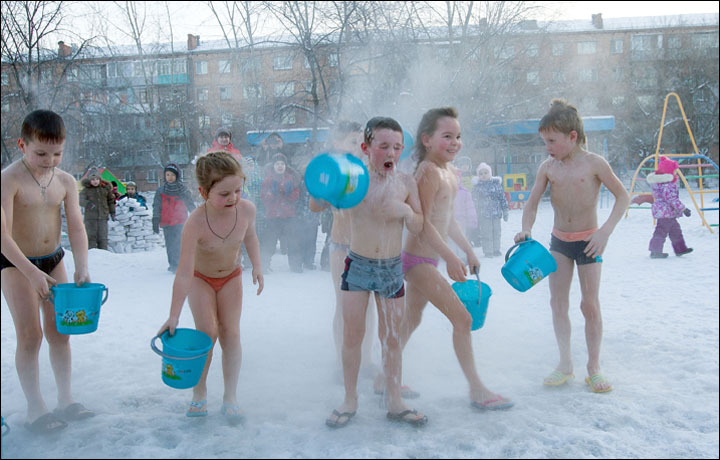 Oksana said: ‘At the beginning of the academic year, we talk to parents about their children having an ice cold shower in the street (meaning outside). They need to sign approval papers. ‘In the 1990s such programmes were quite popular – but we are now the only kindergarten which still has a ‘street shower’, although others have indoor programmes. There are some 150 children in her kindergarten. ‘Normally, when we start in September, there are a lot of children, around 70, taking part,’ she said. 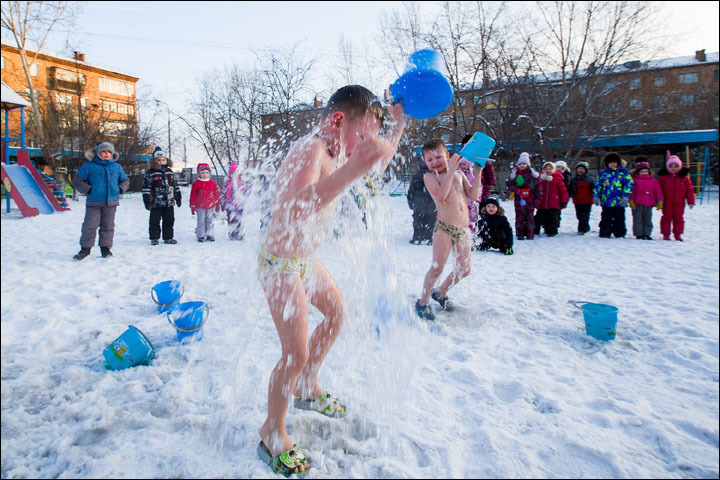 The youngest children – aged three – will only go outside for this ritual in March once the snow starts melting. 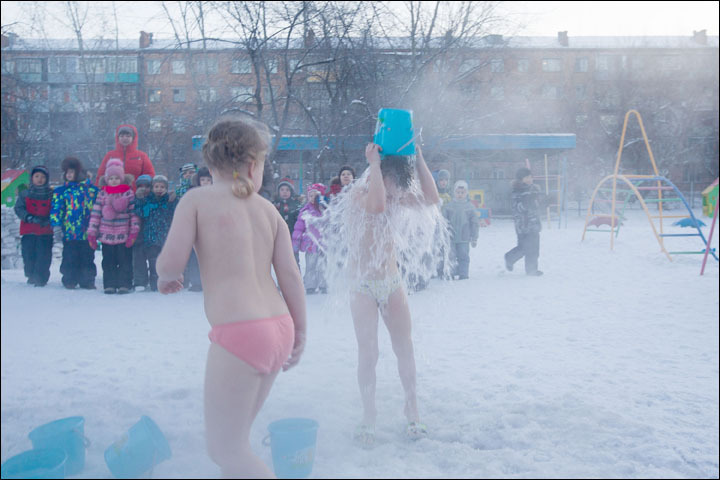 ‘Children aged four or five have the ice cold shower from autumn – and through the winter,’ she said. In midwinter, the water is as cold as it can be. Afterwards the children dry off, dress, and get back to their classes. 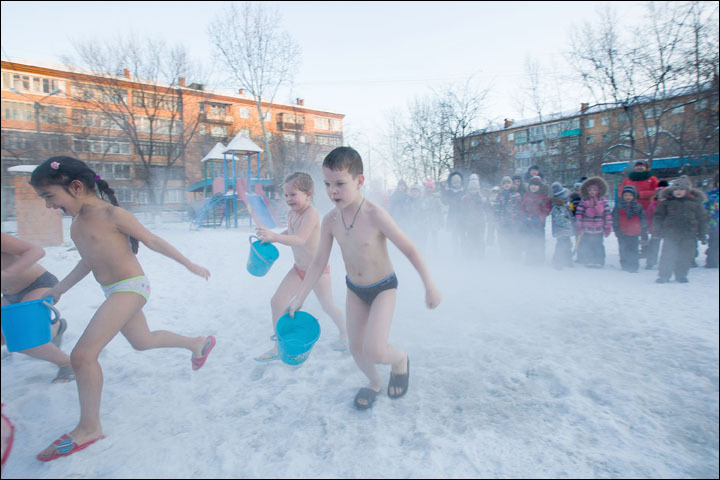 ‘It’s not cold, I feel warm,’ said one little boy, Sergei. ‘It’s exciting,’ said Alina. Proponents of such cold cures cite a 1997 study in Sochi by Dr V Kharitonov when blood samples of students was tested before and after they had poured buckets of cold water over their heads. 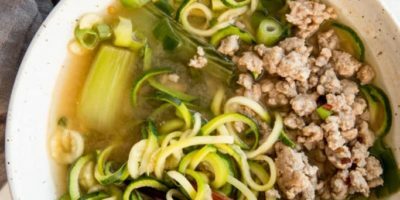 This found ‘statistically significant’ changes in a majority of indicators regarding the cellular immune system. ‘They were catching influenzas, and there were moments when half of the children attending the kindergarten were unwell,’ she said. 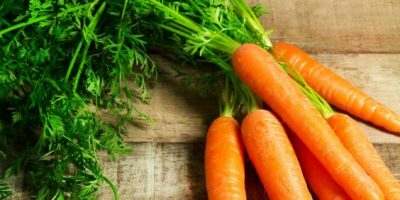 ‘It was obvious that something needed to be done to make them grow stronger and be more resilient against viruses. 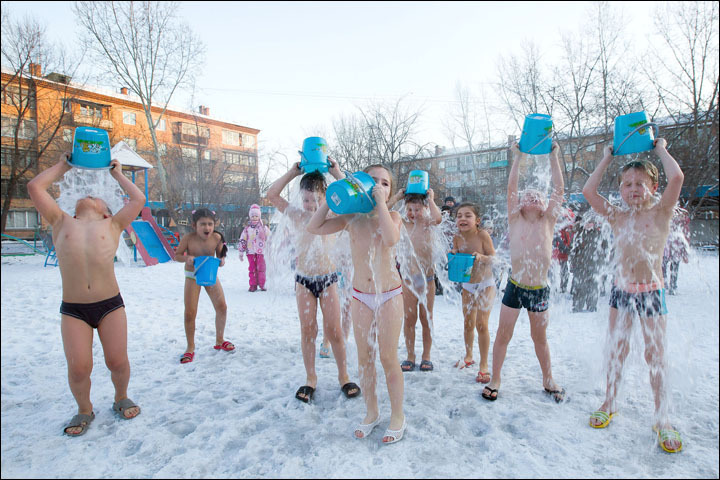 This is how we came to the idea of boosting their immunity up by doing this exercise with buckets of chilly water outside in the cold. 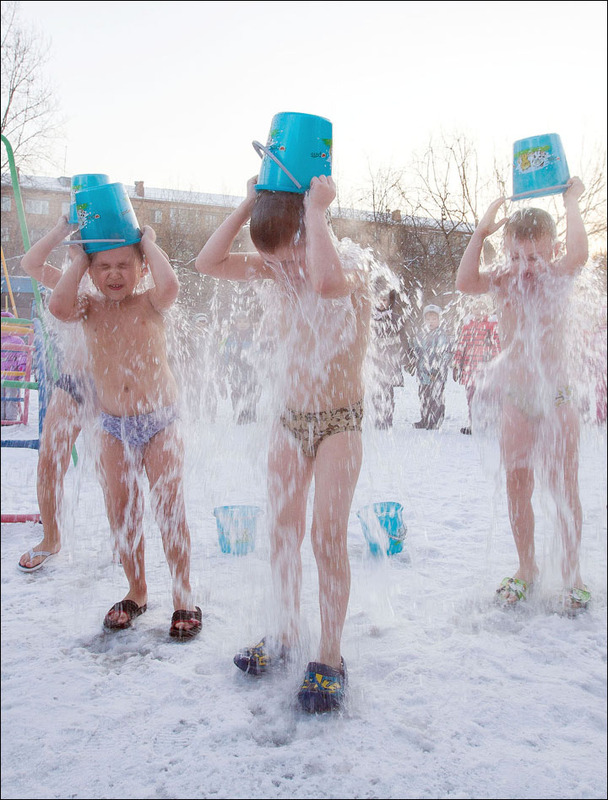 ‘We tested it on ourselves and our own children first, when both adults and children were first going out and splashing their feet with water, and in some months pouring cold water bucket over our heads. 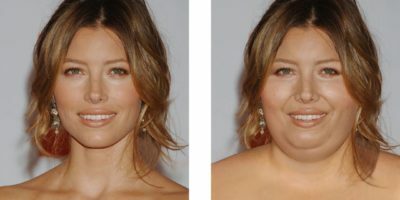 ‘What six months of these water exercises showed was an immediately stronger resistance to illnesses. Our kids were now able to go to the kindergarten and even if someone had infection, they were no longer catching it. ‘Then we made the next step and spoke about our experience to other parents. 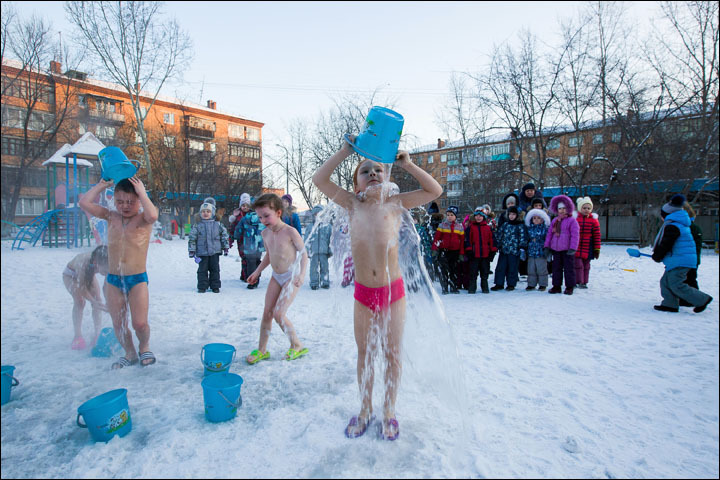 Some got nervous about the idea of their kids showering themselves with cold water in the middle of winter; others said they were keen to try.